A collective sigh can almost be heard as the first blooms emerge from the ground, indicating that Winter is well and truly over. Birds are chirping, X-box and tablet times are being limited, summer clothes are being taken down from lofts, and children are spending more time outside. Well, HELLO SPRING! We’ve missed you! Is there a better way to rejoice the emerging countryside colour, than to actually be AMONGST it? 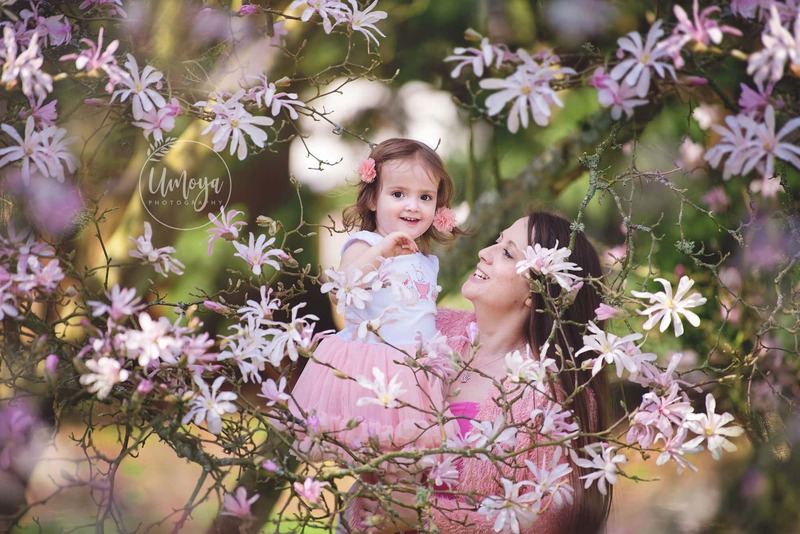 Spring is synonymous with Mothers Day, and mums everywhere are feeling the relief that comes with the fresh Spring air and the sweet smell of blossoms. Which is why every year, I launch the Spring season with limited spaces in a few events, that will enable families to enjoy some quality time together outside. With only 4 time slots available per event, these Seasonal Mini Sessions are the perfect introduction for those new to the concept of hiring a professional. They offer a budget-friendly package with less time on location than a full family shoot, and the option to upgrade if you love more than the number of images included in the package. Sessions are secured on a first come, first served basis, and booking is essential. Lift your spirits this Spring with the stunning Wakehurst Place as your backdrop for beautiful family photos, with beautifully landscaped gardens run by Kew. Register your interest in the Facebook event. 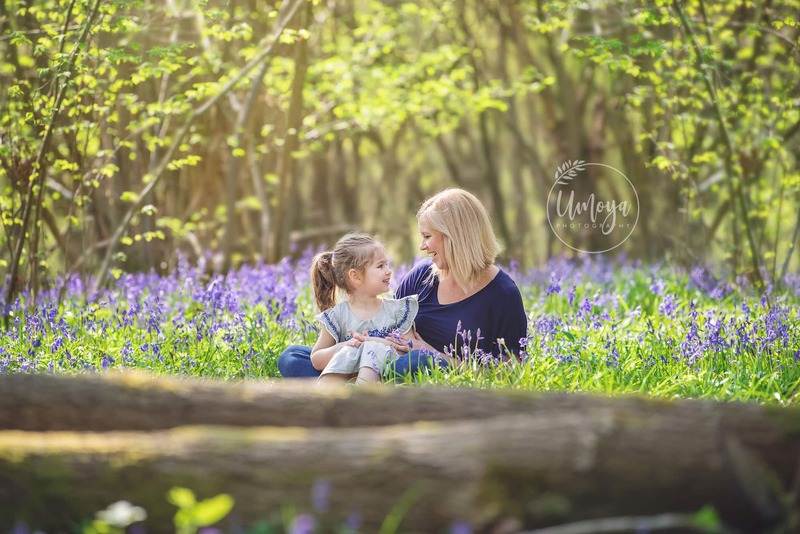 Shake off the Winter blues with this spectacular forest carpet of colour in Horsham as your backdrop for beautiful family photos. 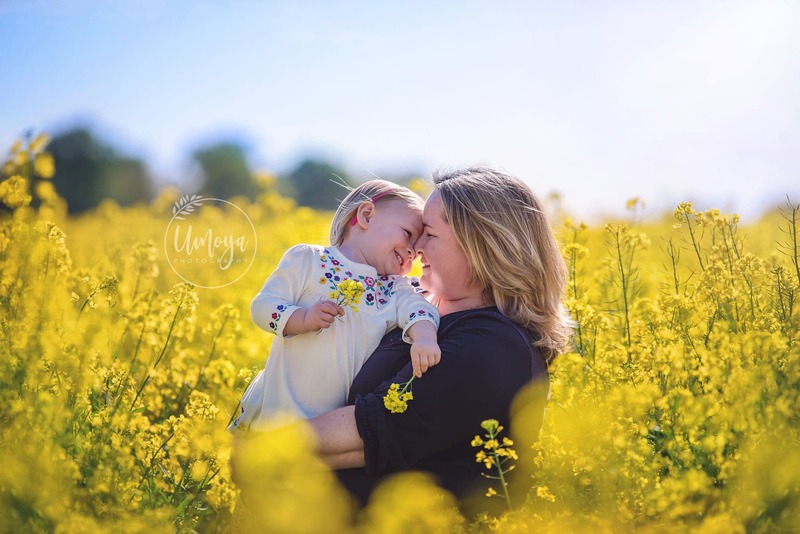 Rows of vibrant yellow flowering crops as your backdrop for beautiful family photos. – this is usually £80, reduced to £40. – Advice on what to wear and how to make the most of your photo session. – A 30-minute session on location. – Private online gallery with slideshow. – Your chosen number of professionally retouched digital images. – Print Release, to allow for personal printing and sharing. – A complimentary mobile app as a keepsake, to keep your favourite photos close at all times. Everyone wants a record of memories to pass from generation to generation, but not everyone has the time or the skills to actually DO it. These sessions have proven especially popular with moms who finally get the chance to feature with their children, in front of the camera. We had such a lovely morning with Kelly as our photographer. All her photos are so awesome that we're struggling to pick the best of the bunch. She took exactly the kind of natural photos I love and even managed to get plenty of our toddler who hates to smile for the camera!! !